Departure from Istanbul by bus on every 24 April. Once in a lifetime experience for Kiwis and Aussies. A chance to pay tribute to sacrifices made in the past and those yet to come. As the ANZAC s did years ago, you are going to sleep under the stars. Drive to Eceabat. Stop on the way for refreshments. 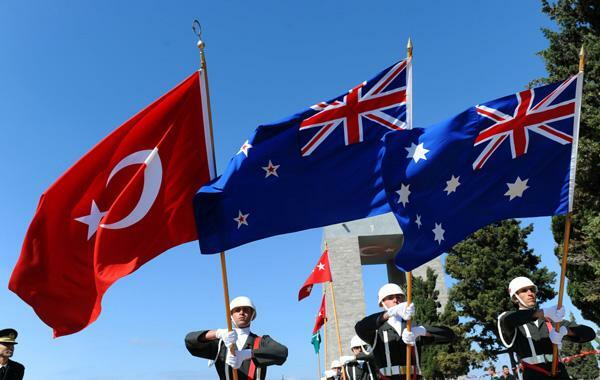 11:45 New Zealander National Ceremony at Chunuk Bair. 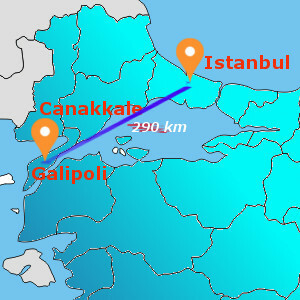 Transfer back to Istanbul or you can take transportation to next destination.